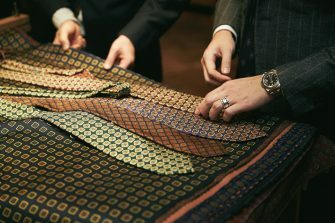 RINGJACKET MEISTER is a made-in-Japan dress clothing brand that’s earned a worldwide reputation for quality, including sewing and tailoring of unsurpassed quality. 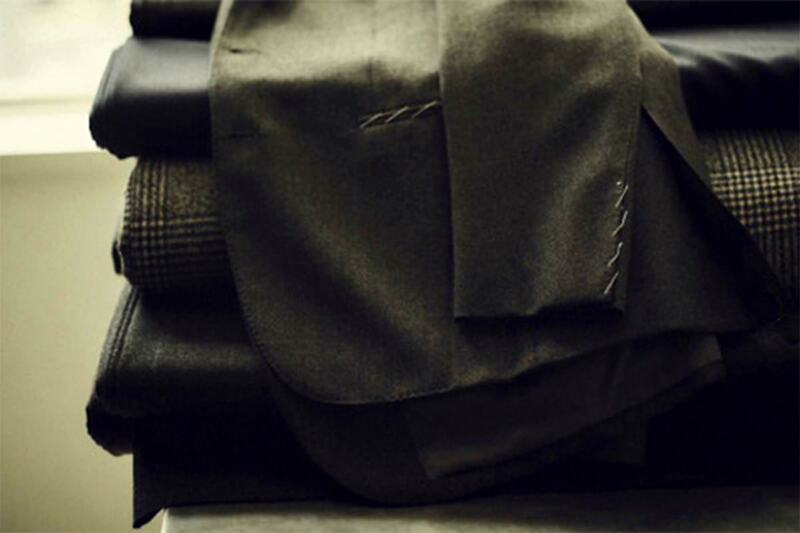 We also offer a range of original shirts, neckties, trousers, and outerwear made in Naples. 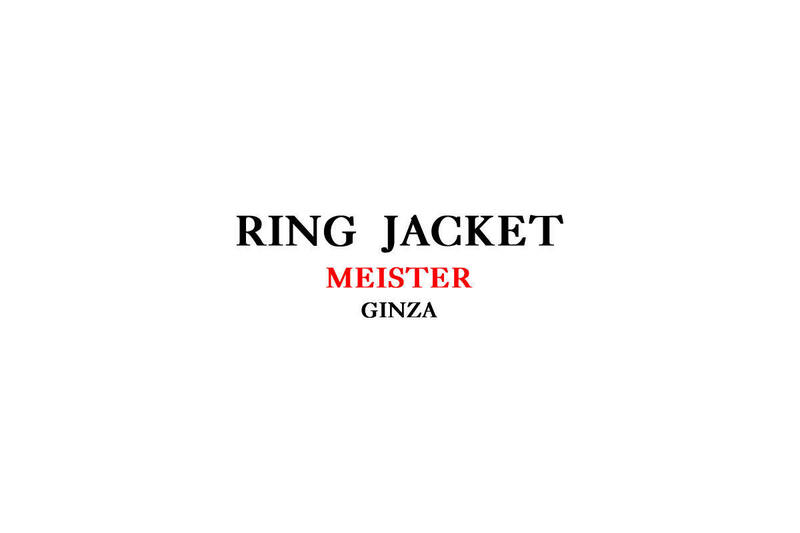 RING JACKET MEISTER is an exclusive, high-quality dress clothing brand. 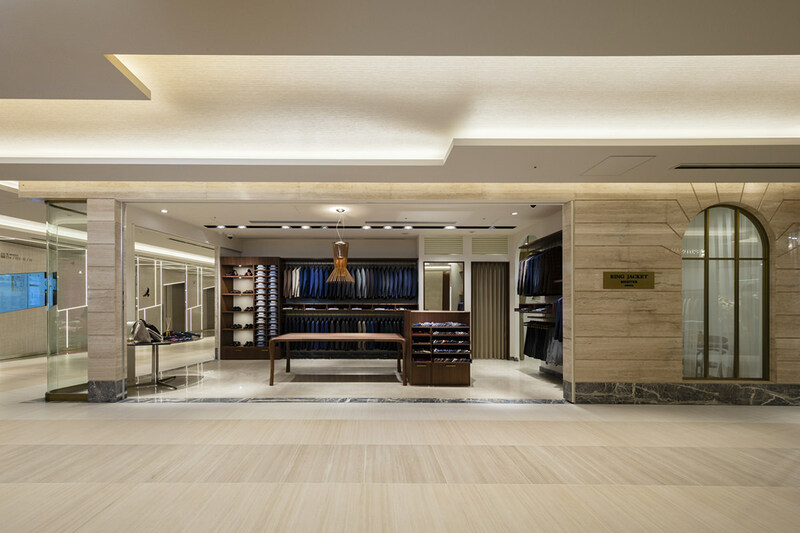 The store lineup includes RING JACKET MEISTER 206, the brand’s bid to produce the ultimate jacket, and RING JACKET NAPOLI, which embodies the brand’s homage to Neapolitan tradition.